30 January’s Flash Sale destination and a firm favourite of many a Flight Centre crew, Brisbane is worth getting to know. Brissie, Brisvegas, Brisneyland – whatever you want to call it, Queensland’s capital city Brisbane earned these affectionate monikers with its cheeky charm and laid back attitude. This resident Flightie spent four years calling Brisbane home, and take it from me, the ‘big country town’ (of two million people) has all the friendly feel of a country town rolled into a thriving cosmopolitan atmosphere. As with any city, one of the best things about Brisbane is the different vibes of the city’s diverse suburbs. Here’s a guide to just some of the personalities you’ll find in friendly Brisvegas. Theatre-goer, art-lover, restaurant connoisseur? Get thee to South Bank immediately, where you’ll find riverside restaurants and galleries galore. 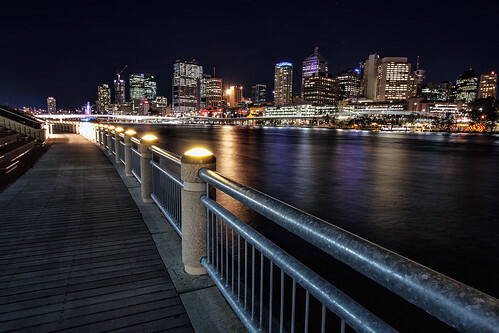 The cultural hub of Brisbane, South Bank sprawls along a riverside boardwalk, with a manmade beach and bougainvillea-covered walkways weaving through lush parklands. Little Stanley is a trendy little strip brimming brimming with more al fresco dining options than you can poke a stick at, perfect for a leisurely dinner before catching a show. West End oozes a hipster vibe, with its edgy cafes and coffee culture bordering on fanatical. 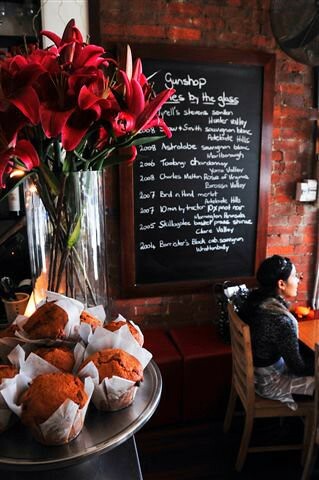 Discerning brunch-goers have been known to queue for an hour to eat away a hangover at the Gunshop Cafe (Mollison Street), an ex-(you guessed it) gun shop that was converted into a stylish (cue exposed brick and red leather) cult classic. For a cosy coffee and cake fix, the dimly-lit and atmospheric caverns of Three Monkeys Coffee & Teahouse (also Mollison Street) have long been haunted by locals cupping enormous bowls of spiced chai. 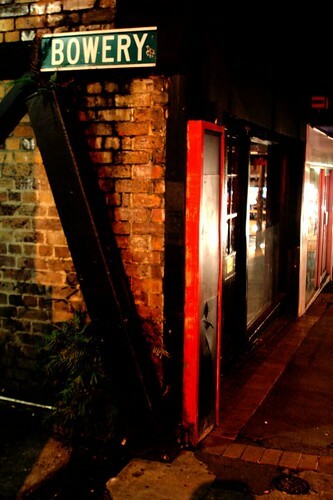 Fortitude Valley (that’s ‘the Valley’ to you) is all about the nightlife. The Valley claims to be home to Australia’s best live music scene, and attracts world class DJs to its colossal super-clubs. But if a cool cocktail is more your style, head to ever-classy speakeasy The Bowery (Ann Street), where the drinks menu comes in volumes (yes, volumes) and the live jazz runs late. Step off the bustling Brunswick and Ann streets and discover the Limes Hotel Rooftop Bar (Constance Street), where you can catch a film at the Rooftop Cinema or kick back on a Sunday afternoon. A relatively new development on the river at Hamilton, Portside Wharf is Brisbane’s major cruise terminal and world-class restaurant hub easily reached by City Cat (river ferry). Nothing beats a slow cruise down the Brisbane River at night before a Lebanese feast at Byblos (Hercules Street) followed an art-house film at the Dendy Cinema (Remora Road). And to make the evening last a little longer, indulge in a chocolate hit at the Max Brenner Chocolate Cafe (Hercules Street), which, as the name suggests, is a cafe devoted to chocolate. Surely there is nothing better in life? 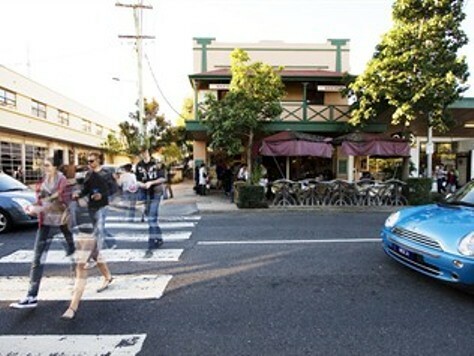 A personal favourite of this ex-Brisbane resident, Bulimba is all about neighbourhood charm. Grand renovated Queenslanders line its pretty residential streets, and the bustling Oxford Street is a pastiche of chic cafes, book stores and eclectic boutiques. Head to Thai Pochana (Oxford Street) for some of the best and freshest Thai food outside the Indochina peninsula, and while away a Sunday afternoon sampling the beers at bar and microbrewery Oxford 152 (also Oxford Street). Sunny day? Pack your lunch and head down to New Farm Park, roll out your picnic blanket and watch the City Cats and private catamarans cruise by. Stock up on picnic produce at the fortnightly farmers’ market – the gourmet sausages and fresh made lemonade come highly recommended. 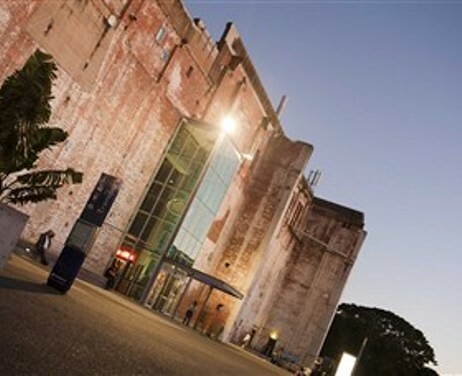 Keep an eye on the events at the Powerhouse (Lamington Street) – once a power station, now a leading performance venue, and browse the high-end fashion boutiques of James Street before sitting back and reflecting on a brilliant Brisbane trip over a well-deserved glass of wine at Cru Bar (James Street). 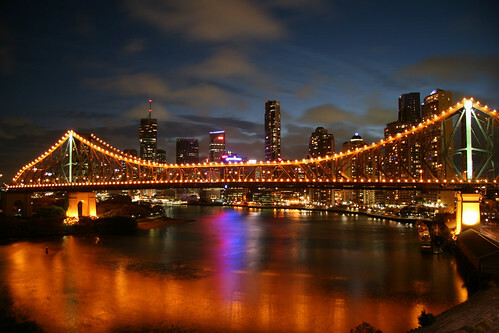 Take advantage of today’s Flash Sale and get to know Brisbane yourself with 50 Brisbane flights, £599pp including taxes and fees, 30 January 2013 only. Too late? 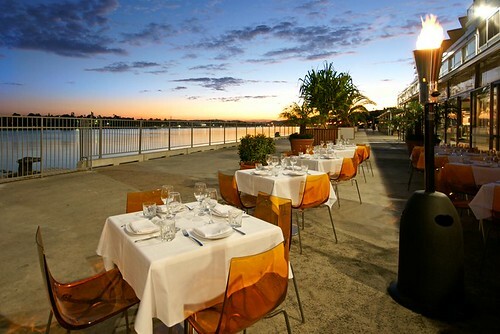 View our cheap Brisbane deals here. Looking for more cheap flights to Australia? Visit our website.